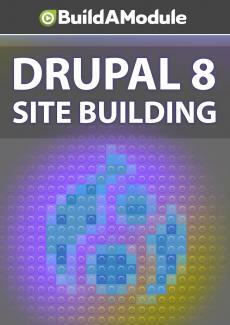 Many modules will leverage a "libraries" folder that resides in the base directory of your Drupal 8 site. It's something we'll have to add, though, so here we add it in and demonstrate how to add a library dependency to the libraries folder. So let's go through these steps. I'm going to copy this link here, and I'll paste it in the browser. I'm going to expand it.